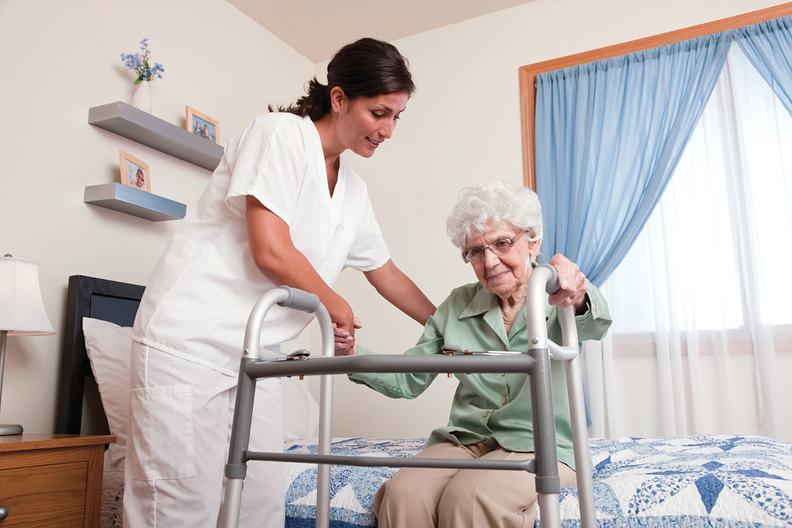 Skilled-nursing facilities had fewer patients in the second quarter than ever before, according to recent data from the National Investment Center for Seniors Housing & Care. Occupancy at SNFs across the United States reached a record low of 81.7% in the second quarter of 2018, down from 83.1% in the second quarter of last year. Typically, flu season bolsters occupancy at SNFs, but policy changes and increased competition among post-acute providers has drawn people from inpatient facilities, said Liz Liberman, a healthcare analyst for the National Investment Center. The Affordable Care Act has steered consumers away from hospitals, SNFs and other inpatient settings by rewarding new care models that facilitate primary and home healthcare. It also slowed growth in fee-for-service payment levels to try to redirect the financial incentive that favored higher-priced procedures over care management. Also, the CMS recently finalized a new payment rule for SNFs that ties payments to the complexity of patients' clinical needs rather than volume of services provided. The ever-changing payment model may slow investment, experts said. "Overall we see occupancy trends persist downward," Bill Kauffman, senior principal at NIC, said in the report. "However, we have noticed managed Medicare patient day mix stabilize over the past year, which is different than the upward pressure we have seen over the past few years. Without a doubt Medicare Advantage will have a dramatic impact on skilled nursing, and we're already seeing that in urban areas, where these plans are plentiful." More than 21 million seniors are enrolled in Medicare Advantage plans, up nearly 8% from last year, according to the CMS. MA plans, which are bolstered by the aging Baby Boomer generation, offer more perks than Medicare including dental care, vision and gym memberships. MA plan rates are also poised to go up under the current administration. Despite significant growth in the number of seniors enrolled in Medicare Advantage health plans nationwide, particularly in urban areas, Medicare Advantage patient mix has been flat for skilled nursing in the last year. Telemedicine and other innovations may impact this trend by increasing accessibility in rural areas, analysts said. "The driver behind this slowdown in growth in MA in skilled-nursing utilization may be due to the pressures on length of stay and reimbursement rates, which MA plans exert through their ability to negotiate contracts with healthcare providers," Kauffman said.